The fern is a high rise and lovely summer blue denim. 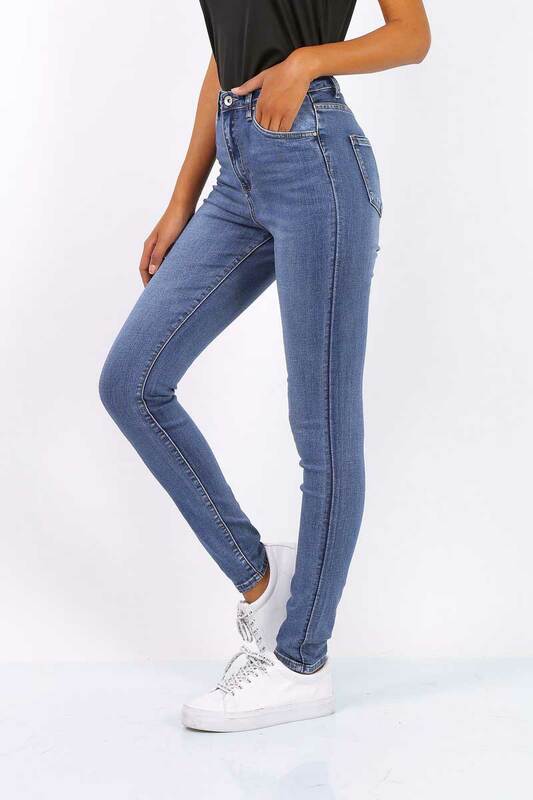 These Toxik jeans have their amazing fit and stretch, whilst the colour is just that little bit lighter for the summer. 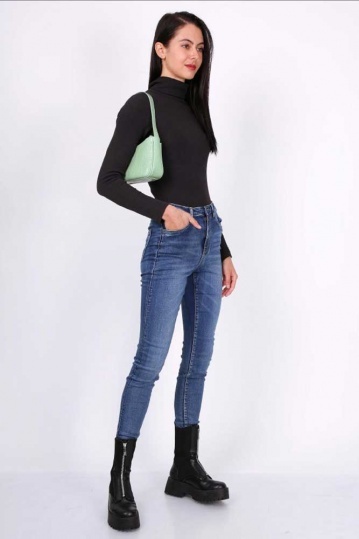 Our Toxik jeans are really the go to jean for any denim lover. We invest time in finding the right styles that we know our customers will love. Wear these Alice dress with a cream, white or black top. They really to make a lovely change from denim.